I paid little attention to World Book Day before I had children but as they started nursery and now school, it’s become a big thing in or house. They have always worn a costume from their favourite book. We’ve gone from princesses, to wizards, Gruffalos to robots. It’s all a bit of fun. World Book Day is all about celebrating authors, illustrators and of course the pleasure of getting lost in a good book. For me that of course applies to cookbooks. I’ve learned about new cultures an countries, new ingredients, new techniques and naturally been inspired to get into the kitchen and have a go. 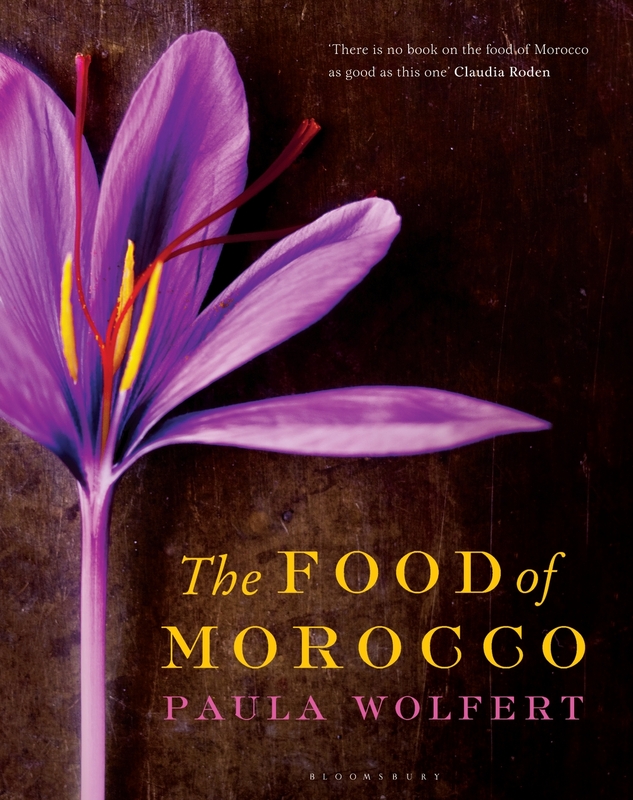 This book inspired my travels to Morocco which in turn inspired me to share my experiences in Essaouria, Ouarzarzate and The Dades Valley of Roses with many more to come soon. The haunting book cover captures this book beautifully – the photography, the recipes, the stories are all incredible and captivated me for hours. This is another good armchair read. Each dish has wonderful background information or a story about its provenance. The recipes are written for a more experienced cook and there is no messing around with explanations of techniques giving this book a very grown up feel. This book tells tales of Paris. 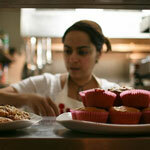 It leads you by the hand through the patisseries of Paris and the addresses to know. The recipes are easy to follow and the photography had me booking tickets to go before I’d even reached the middle. I plotted the patisserie addresses noted at the back of this book onto a map and spent a couple of days diligently visiting each one. In fact it was so good I went back and did a confisserie tour. I do love a good biscuit and this one has one for every mood. Store cupboard ingredients to transform gloomy days or keep little fingers occupied on rainy days. The recipes are easy to adapt so I never get bored of reading this book and I go back to the tips and suggestions time and time again to ensure I get that perfect chew or perfect crunch. I was never really interested in preserving until I met Vivien Lloyd. She made it easy and she made it click. This book is a brilliant beginners book to jams, chutneys and marmalades with fantastic instructions and a lot of background on why things don’t work. I could read this for hours because it’s as much an encyclopaedia of techniques as it is a recipe book. So there you are. A few favourites amongst the dozens on the bookshelf! What is your favourite recipe book? Do read them cover to cover like a novel or savour each chapter at a time? Oh no, you have me coveting yet more cookery books! The only one of those I have is Diana Henry’s gorgeous book – and that led to another purchase of ‘Little House in the Big Woods’ which she quotes lots for my daughter. Well, me really! Yes I have a lot of books like that. For them for me for them for me?! I must admit that much as I love the idea of World Book Day, the whole costume thing – usually cobbled together at short notice, used to drive me mad when the kids were at primary school! My favourite cookbooks usually involve travel and food, so that’s the first three of your recommendations added to my list. 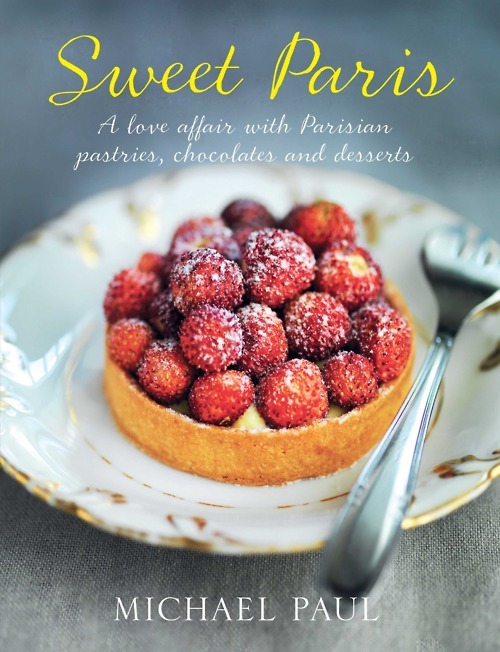 At the moment I’m still enjoying the stories and recipes in Levant by Anissa Helou, and have just bought a second hand copy of Scandilicious Baking which is also very good. Oooh I don’t have Levant and I do love Anissa’s writing. 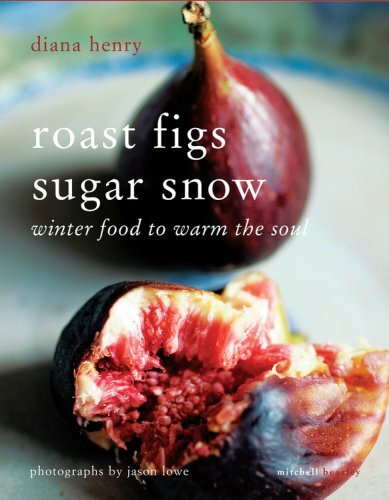 Signe is just so incredibly talented and has re shaped my view of Scandi food. You’ve added two to my list! 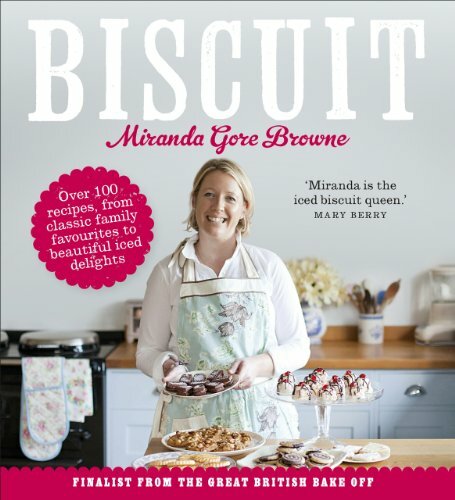 Some fab books in there Urvashi, I’m a big fan of Biscuit and also Viv’s preserves book as she really is the jam guru (alongside my mum of course). I love leafing through new cookbooks and soaking up the pictures and inspiring recipes – it’s a proper addiction! I know what you mean about soaking up pictures. Sometimes you just want to dive into them! Sweet Paris is a beautiful book, I’d like to do the tour myself sometime. My favourite food reading is anything by Rose Prince. She’s very down to earth and unpretentious and writes beautifully about accessible recipes for families. I can sit reading her books over and over again. Funnily enough I have nothing by Rose Prince and was looking at a book of hers in Fortnums the other day. I’ll have to take a proper look as I love down to earth recipes and writing too. Sometimes I’m in the mood for something that just works and I know it will just work without me having to think about it too much. Not only is that Diana Henry book beautiful but it is shot by Jason Lowe too. I love his images.